We have initiated our summer campaign to visit Five cities during the next few months. We have already covered Mumbai & Coimbatore, in partnership with MarketCalls.in and are overwhelmed with the response. Please see the slide show for some of the visuals ..
We are initiating a poll wherein, you the traders, will decide the next city we shall come for our next workshop!! Please share it among your fellow traders as well!! 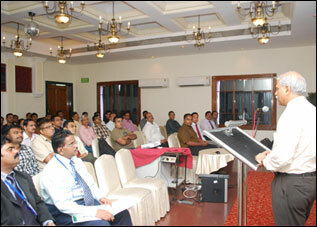 Symphony, since her inception, has a huge following and brand recall among the Indian Trading Community. Infact, it will be rare to find an Indian Capital Market Trader who is not aware of Algorithmic Trading emergence and hence, would be aware of our flagship Algo Trading System, Presto ATS. 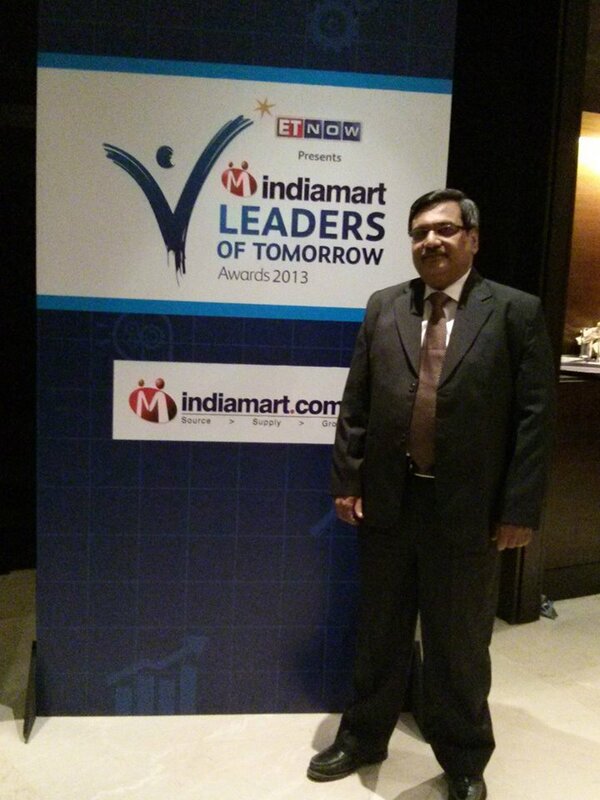 Still, it was quite a surprise by being recognised as one of the top 20 finalists by ET NOW Leaders of Tomorrow 2013. 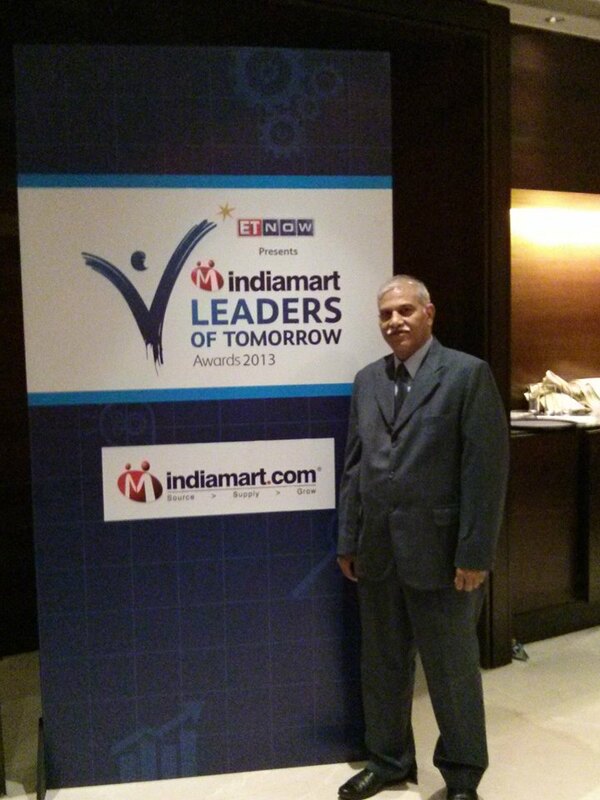 IndiaMART Leaders of Tomorrow Awards aims at celebrating the success stories and honor entrepreneurs who have transformed stumbling blocks into stepping stones driven by their passion, determination and undying spirit of entrepreneurship. The Awards, in association with ET NOW Business News Channel, has had three successful editions in 2010, 2011 & 2012 and will have its 4th edition this year in 2013. Our process partners, Nielsen in 2010 and E&Y in 2011, 2012 & 2013, ensure complete process compliance and veracity of the data received from nominee MSMEs. The Awards this year will feature 14 categories under which the SMEs will be recognized for their outstanding performance along with 3 special recognition awards selected by Jury. There were 1,00,000 nominees this year. “Algo trading is actually not as bad as it is made out to be,” says Praveen Gupta, CEO, Symphony Fintech Solutions, a software provider in the algorithm trading space. ATMA India with Symphony Fintech is having a meet for ATMA members on Automating Technical Analysis based trading. Meeting will be on 26th Nov and speaker will be our CTO, Mr. Sanjay Das. This talk will focus on the practical aspect of using Charting software tools in the Indian context. This is not a discussion on a particular charting topic. We are not going to talk about finding patterns or other ways to generate alpha from a charting hypothesis. We assume that you already know a lot of such theories & now, you are eager to use some software tools, so that you can automate these ideas. So, why automate ? What are the benefits ? Once you decide to automate, what challenges will you face ? Technical Issues ? Compliance Issues ? We will discuss these issues in detail. At the end of this discussion, you will be ready to automatically trade from your charts, if you decide to do so.